One of our favourite facts about wombats (okay, maybe it’s only a favourite for a few of us!) 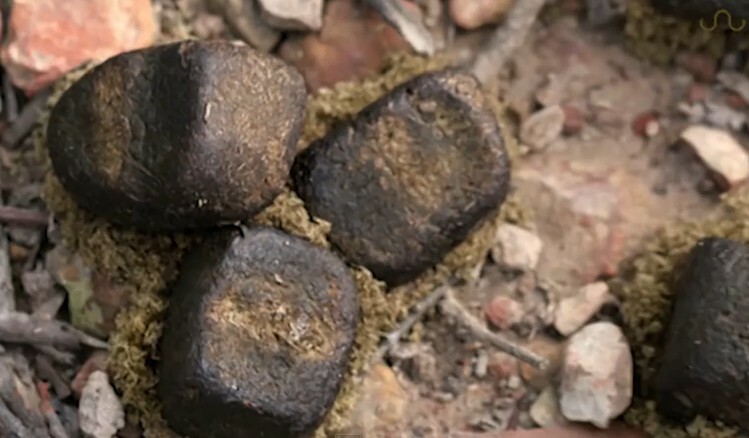 is that their poo is cube shaped. Yes - really! For the record, baby wombats don’t drop tiny cubes, they all look pretty standard until the wombat reaches maturity at around 18 months. Recently we came across an article on The Conversation about why and how wombats are so special in this area - I mean, if you’re going to be stacking your waste, you want to have a good reason for it, right? Find out more at The Conversation. Older PostCommunity fundraising - thank you!